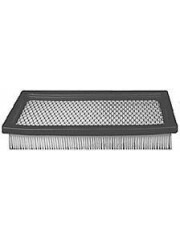 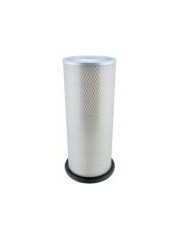 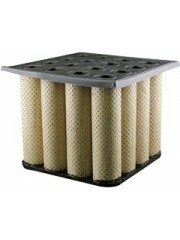 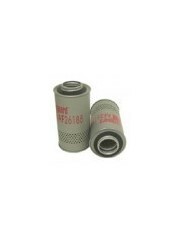 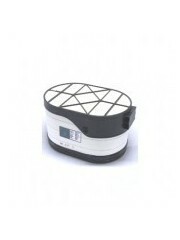 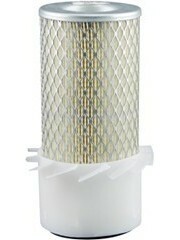 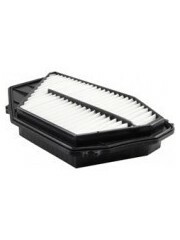 Air Filters are critical to your engines performance, ensuring clean air is essential to the life life of your engine. 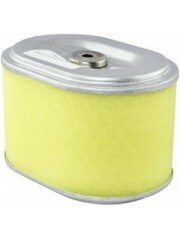 Small amounts of dirt can cause a huge amount of engine damage. 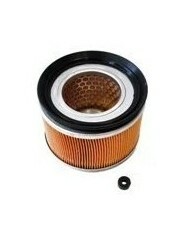 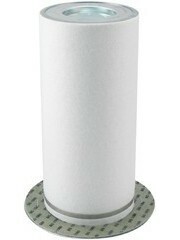 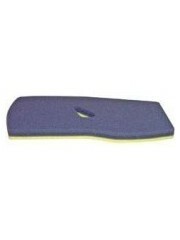 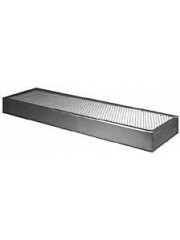 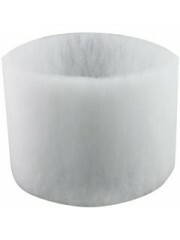 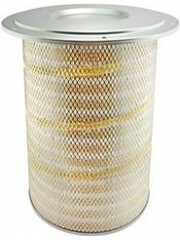 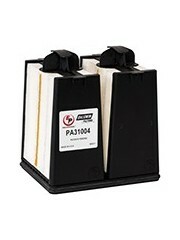 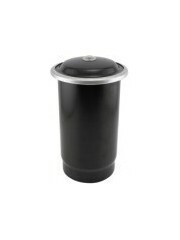 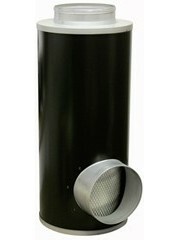 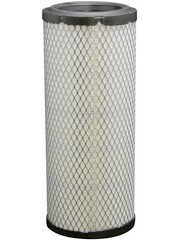 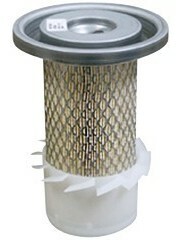 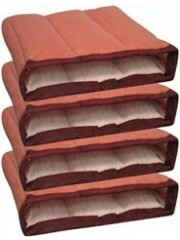 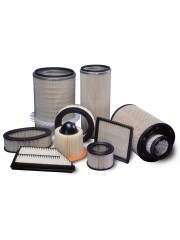 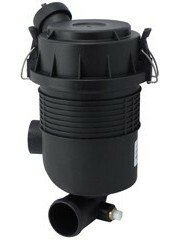 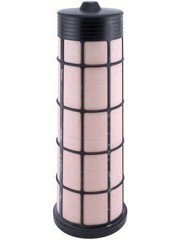 At ricoeurope.com we suply over 3000 different types of air filters for your engine and like equipment to best protect your engine.